Fire, earth, metal, water, wood, each their own element, each birthing the next, ceaselessly turning together in a black and white pinwheel swirl. It is the Taoist yin yang in its true spinning form, not the static symbol we are familiar with. The world is poured into that circle. It is the center of the things. Circles within circles, expressed in the bagua. Life is hard. Life is soft. Life is life in its ever evolving spin. Within this cosmology are cycles of time: hours, days, months, seasons, years. Years are marked in a cycle of twelve animals, called earthly branches. And the branches combine with the ten heavenly stems, providing an associated yin or yang energy for the five elements. Each year, the animal has either a yin or yang stem with its element. This Chinese Lunar New Year arrives at midnight, February 19, 2015. It ushers in the Year of the Sheep. The sheep is the eighth animal in the cycle. In Chinese, the number 8 symbolizes abundance, the word for eight is “Ba”. How sheeplike. 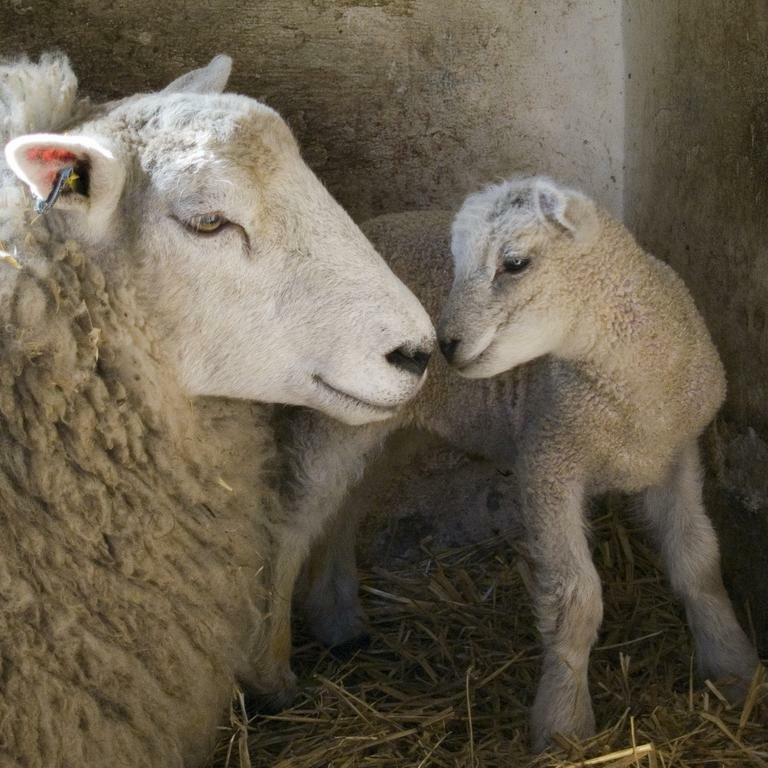 It is said the sheep is gentle and calm, representing harmony, solidarity. And the stem, yin wood, has the making for a even mellower year, soft as a lamb. There is also a Black Moon on Chinese New Year’s eve. It’s a new moon and a Super Moon. 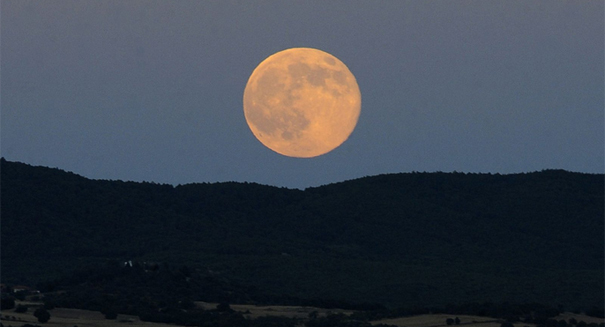 There are usually three new moons in one season, between a solstice and equinox. When four occur in one season, as is the case now, the third moon is called a black moon. In honor of Chinese New Year, there is a live webcast with views of the moon hosted by Slooh Community Observatory. It begins February 19, 8PM. Watch it here. Gong Xi Fa Cai. Happy New Year.